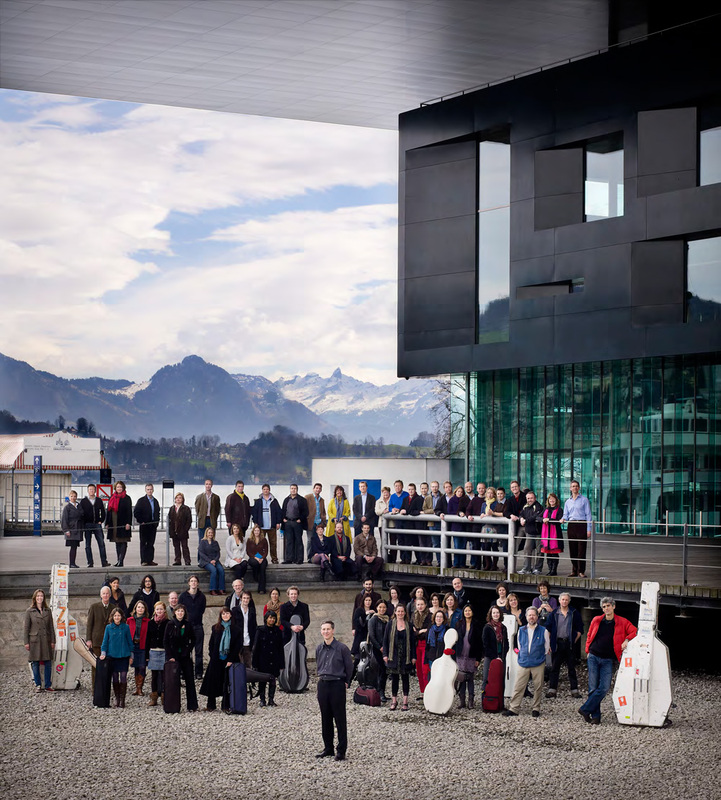 The King's Consort is one of the world's leading period instrument orchestras and choirs. Founded in 1980, TKC’s many CD recordings have won numerous prestigious international awards and sold more than 1,500,000 copies. TKC has toured to almost every European country, as well as in Japan, Hong Kong, the Far East and North and South America.